It is fall/winter 2014/15 prodigious fabric. It is soft, it can give you a stunning shape or just ruin it (it is a very difficult fabric to wear). But let’s start from the beginning: when Gucci had Tom Ford, back in 1994 (sure I was a little girl, but one with velvet details on her outfits, cause both my mother and grandmother have great taste!) 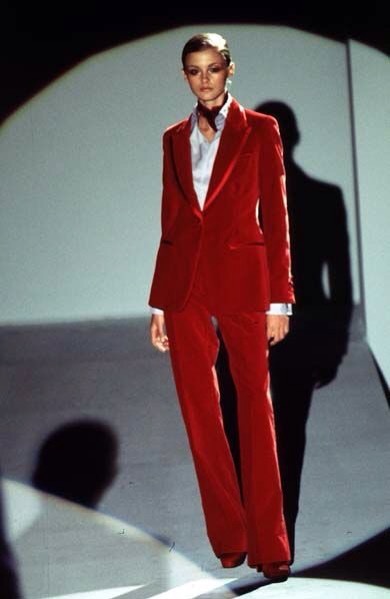 and there was a red velvet suit – the same one Gwyneth Paltrow rocked on Mtv VMA’s. 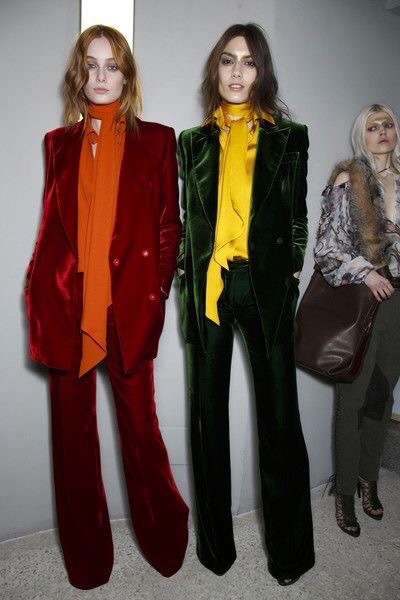 Back then, velvet was expression of a grunge culture – and Tom Ford was probably the first designer to show how feminine and powerful a woman can look on a velvet tux. Every year (specially on festive season) we go trough fall winter collections and stare at this magical fabric: it comes in a more conservative way (think about a black tux or a small detail on a shoe) or more audacious and bold (an emerald green dress or the eternal and fabulous royal blue). 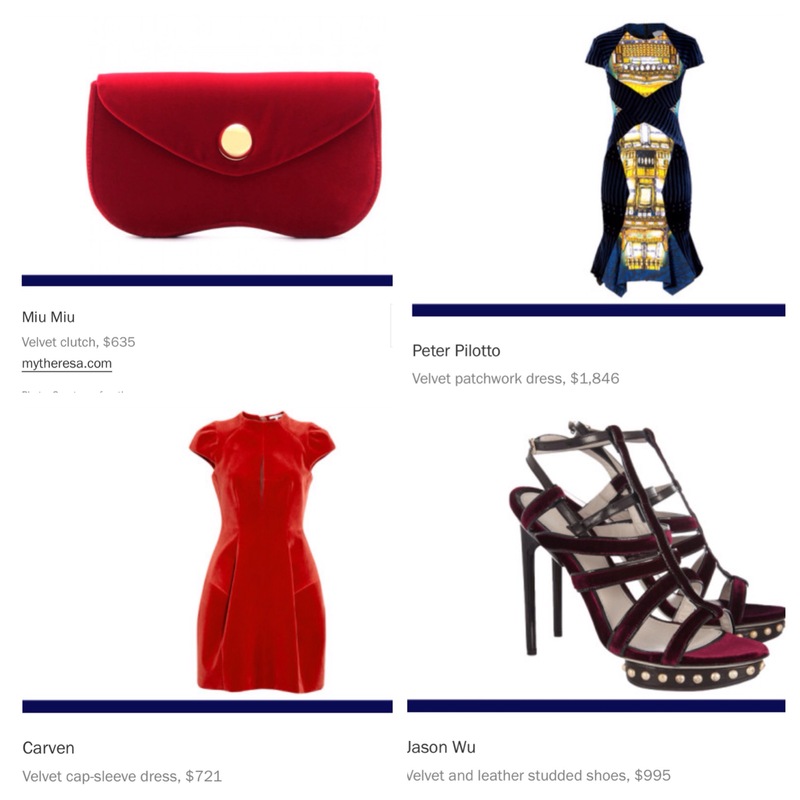 Either way, designers gave us enough choices to pick the perfect velvet piece. From Saint Laurent to Alexander McQueen, J.Brand or Altuzarra for Target Collab, Emilio Pucci, Elie Saab and even Massimo Dutti – all offering the best options. I must confess, every time I hear ‘the 90’s are back’ I tend to be very afraid. But somehow designers lately have taken the worst pieces (the crops, for example) and redesign them in order to achieve something great. Velvet is one of those pieces. How about you? What do you think about this trend and how would you wear it? 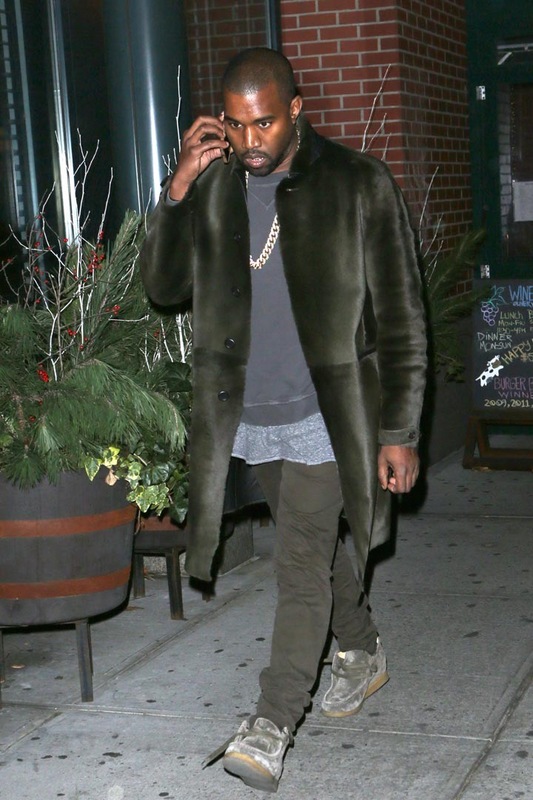 Velvet can be super tricky to wear: in order to give you the perfect shape it mustn’t be to tight nor give much. You must be aware that velvet will start to loose shape eventually. With a full velvet look, I prefer golden accessories. The contrast between the soft dark yet shining fabric and a great golden bracelet and earrings or a statement necklace is beyond perfect. Think about the baroque trend to inspire yourself while accessorizing. If you’re not much of an accessories person, I suggest another great trend: the silk scarf. Nothing goes better with velvet than the contrast of silk and the variety of padrons of silk scarves. When It comes to choose the perfect shoes, I’d say stilettos. Careful when choosing your accessories, you don’t want to take the whole holiday season to much seriously. I wanted to buy a maroon velvet suit for a wedding this fall, but the style was too bold for me to pull off. It is! I’ve been waiting so patiently to wear this trend… I think I saw those pictures too. But you have to see the second velvet dress she wore, long, sleeveless, with a different shade of green. Much more elegant in my opinion! I adore velvet, it’s such a rich luxurious fabric! I found a lovely black velvet jacket the other day but they only had one left and it didn’t fit. I really like the blue jacket that Cara Delevingne is wearing in your photos – such a great color and fit. I know the feeling! It was also the first time I tried on velvet since I was a little kid. You’re right, it’s one of those fabrics that you must try before buying! Velvet can look very luxurious and especially love this fabric in jewel tones or when use in a smart looking suit! Thanks for the inspirational looks featured in this post! 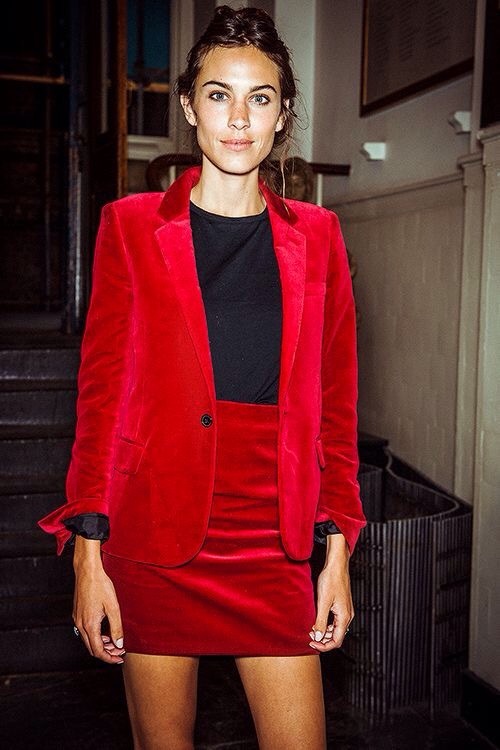 I love love love velvet, but I have to agree, it can be quite tricky to pull off. Great post! 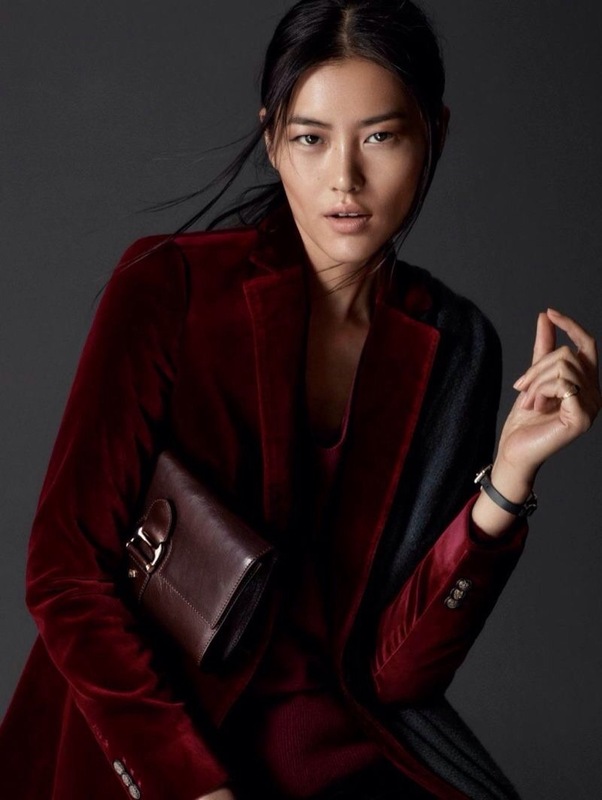 I’m loving velvet this year, not only does it give an outfit rich color and texture, but it’s soooo warm! Check out my blog when you get the chance and give it a follow! I’d so appreciate it! Thank you for stopping by 🙂 I´m glad you liked that post! Sure i´ll give it a follow. 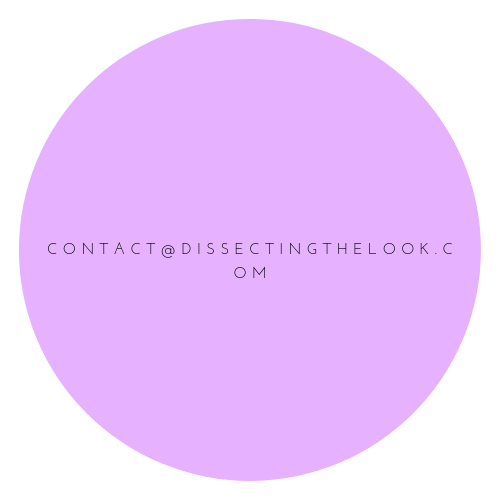 If you have any other accounts let me know so that I can support your blog! Thank you. I love your support. And I’ll definitely check those links out!